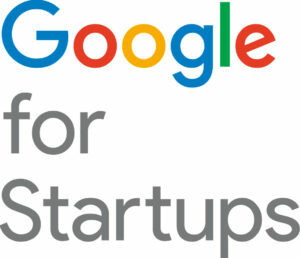 Google for Startups is a global network that connects international startup communities with the best of Google’s resources. You’ll learn from and meet with people across different skills, industries, and geographies, and gain access to global programs, events, and a network of spaces, where entrepreneurs can go to learn, connect, and build companies that will change the world. At Box, we believe that those committed to doing good in the world should have access to world-class tools. Box.org provides nonprofits with the technology resources they need to innovate and fulfill their mission. In addition to offering access to the Box content management platform, we support nonprofit organizations through employee-led programs. We’re a finance partner to tech startups, taking care of the numbers so founders can focus on their product. We have extensive experience of management accounts preparation & cash-flow analysis to keep an eye on the all important runway. 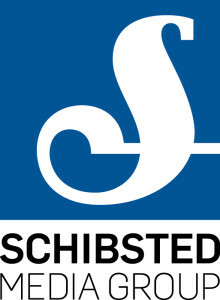 We guide tech startups throughout their growth, responsive to their needs and supporting dealing with complicated international tax regimes, funding rounds, SEIS, EIS, payroll, VAT, corporate structuring, management support, research and development and grants, EMI share option schemes and DD work on acquisitions and exits. Sookio is a digital marketing agency in Cambridge, specializing in content – from copywriting, social media, video and design to expert strategy and training. 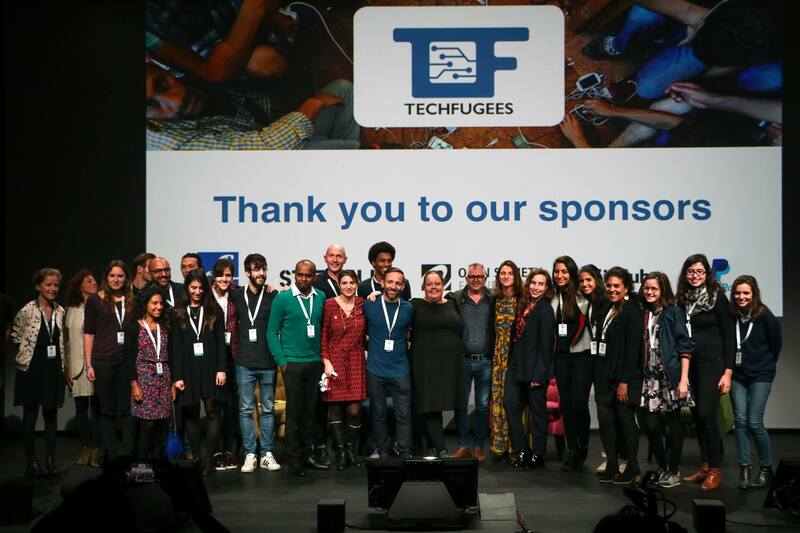 Sookio is supporting Techfugees by providing the team with copywriting and content support. STATION F is the world’s biggest startup campus, opening early 2017 in Central Paris and is backed by Xavier Niel (Free Telecom, Kima Ventures, 42 coding school). The 34,000m2 campus is home to over 1,000 startups and will add a 600-person housing extension opening in 2018.